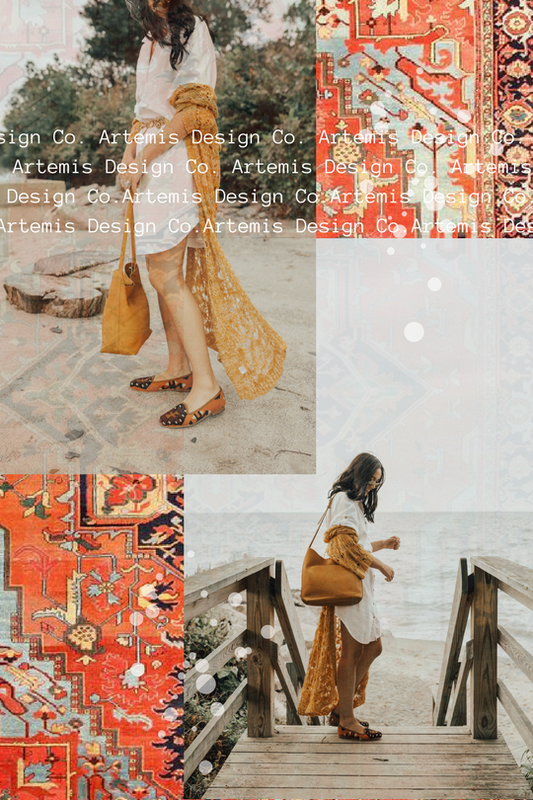 Beginning Fall With Artemis Design Co. Unique in their design, made out of Turkish flying carpets, these "flying carpet shoes" are definitely one of a kind, and a staple piece for me this Fall. Yes, I did mention that these shoes are HANDMADE with Turkish flying carpets, and Ive never had a pair of shoes with a more wonderful design. What intrigued me even more about this company besides their carpet designs, was their story. I love reading business startup stories on how they first started out, the struggles of ups and downs and where they are landed now. Theres just something about the entrepreneurship world that pulls me in. Perfect in their color for some genuine fall vibes, these loafers will match almost every outfit! 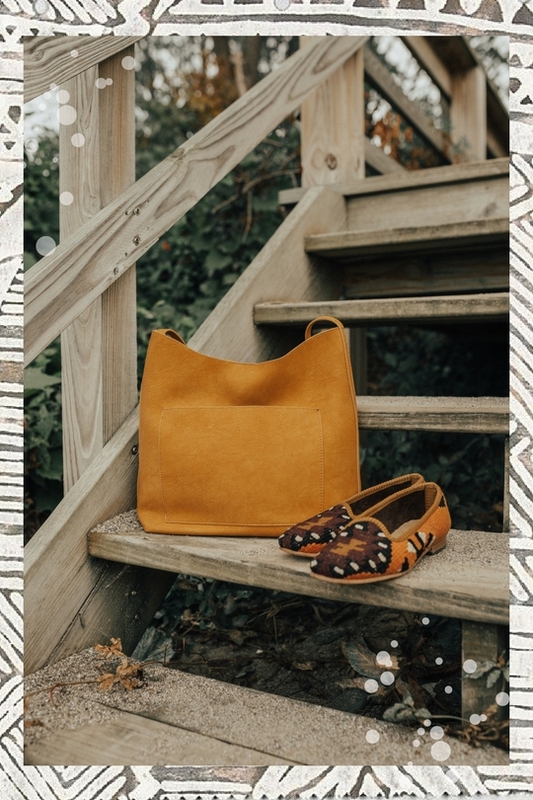 One of my favorite fall colors; Golden Orange, Toasty Yellow or just that color that was on your grandmas carpet, is dominant in these shoes and I found the perfect cardigan shoved in the back of my closet to match.